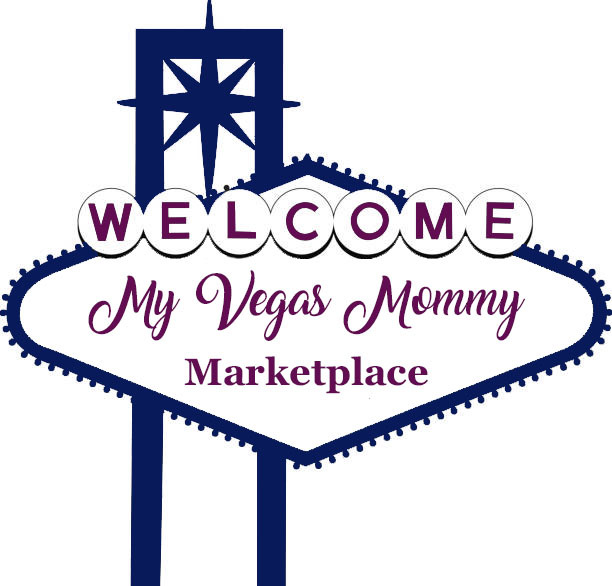 My Vegas Mommy: Harlem Globetrotters in Vegas Tomorrow (4/19) - Get 25% off Tickets! Harlem Globetrotters in Vegas Tomorrow (4/19) - Get 25% off Tickets! The Harlem Globetrotters are coming to Vegas, April 19th, at the T Mobile Arena! Celebrating 90 years (wow!) of providing smiles, sportsmanship and service to millions of people worldwide, the world famous Harlem Globetrotters will bring their unrivaled family show to an arena near you during their 90th Anniversary World Tour. On the court, the Globetrotters' 90-year celebration will feature some of the greatest athletes and entertainers on the planet. With a star-studded roster featuring Big Easy Lofton, Ant Atkinson, Hi-Lite Bruton, Thunder Law, Bull Bullard and Cheese Chisholm - plus female stars TNT Maddox and Sweet J Ekworomadu* - the Globetrotters' one-of-a-kind show is unrivaled in the world of family entertainment. Every game will showcase incredible ball handling wizardry, rim-rattling dunks, trick shots, hilarious comedy and unequaled fan interaction. You won't want your family to miss it - use promo code: FAMFUN to save 25% off your tickets, order here!